Finding ways to conduct environmental education in cities is critical given the number of people living in cities. 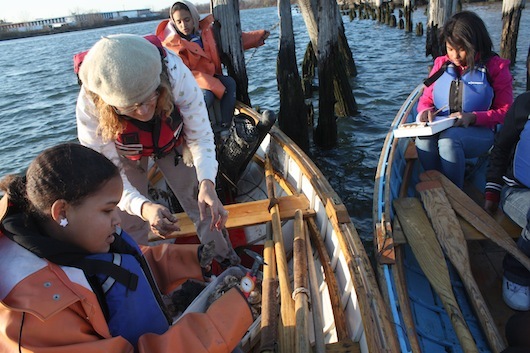 Through research and EECapacity, the Civic Ecology Lab advances our understanding of urban environmental education practice and provides professional development opportunities for educators. Schusler, TM and ME Krasny. 2014. Science and Democracy in Youth Environmental Action—Learning “Good” Thinking, pp 363-384. In: MP Mueller and DJ Tippins, eds. EcoJustice, Citizen Science and Youth Activism: Situated Tensions for Science Education. Springer.